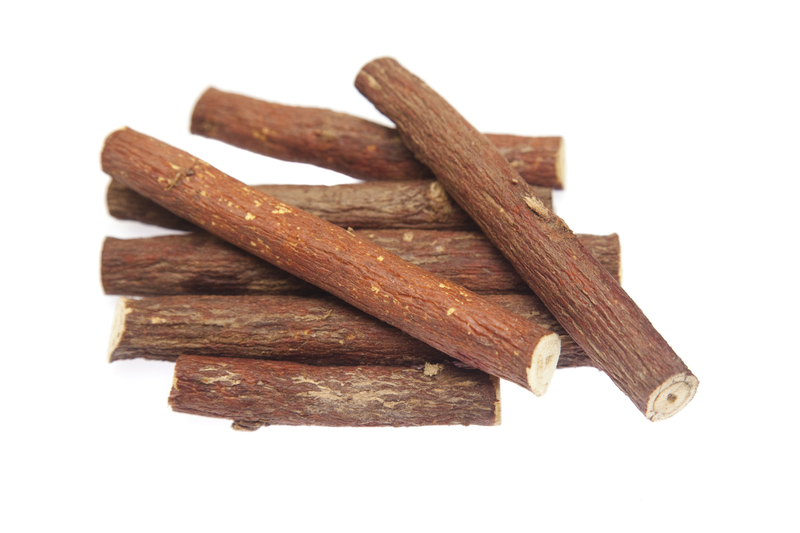 A new study recently found that licorice may be able to help fight cavity-causing bacteria, and the dental health care professionals at Affinity Dental, your Richmond dentist, would like to weigh in on the issue and help you make an informed oral health care decision. Actual licorice isn’t a candy sold in stores – we at Affinity Dental Clinic, your Richmond dentist, don’t actually recommend ‘fake’ licorice as a treat. Licorice candy can stick to your teeth and in fact help the bacteria in your mouth that causes cavities and gum disease. Licoricidin and licorisoflavan A. are effective in killing the bacteria that’s responsible for gum disease and tooth decay. 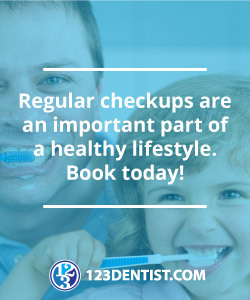 Did you know gum disease and tooth decay are the root cause of 80% of all dental problems? Or that gum disease is the second most common disease in North America, second only to the common cold? Licorice may be able to reduce your risk of gum disease and cavities if used in a complete oral health care routine that includes brushing your teeth at least twice a day for at least 3 minutes, flossing carefully before bed and visiting our Richmond dental clinic at least twice a year for regular dental checkups. Want more dental news right at your fingertips? Subscribe to the Affinity Dental blog! We’re social too. Find us on Facebook, Twitter and YouTube.